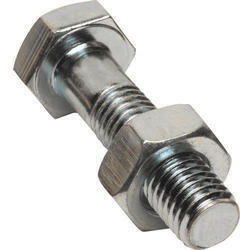 We are one of the leading trader and supplier of Fasteners. 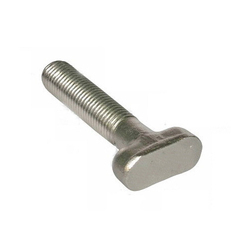 We are one of the leading trader and supplier of Stainless Steel Hex Bolt. We Aesteiron Steels LLP, are one of the Leading, manufacturers & suppliers of Industrial Fasteners. 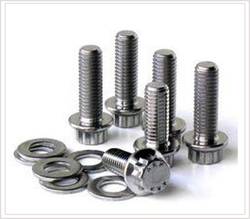 Aesteiron is Bolt Fasteners Manufacturer & Supplier. 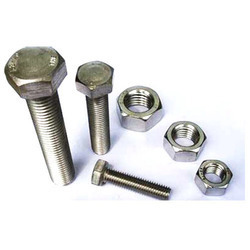 Bolt Fastener is a form of threaded fasteners with an external male thread. Bolts are closely related to screws. 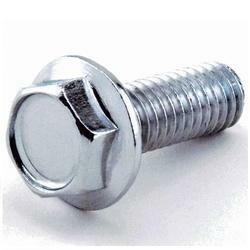 U-Bolt Fastener, Anchor Bolt Fasteners, Carriage Bolt Fasteners, Hex Bolt Fasteners, Lag Bolt Fasteners, J Bolt Fasteners, Hanger Bolt Fasteners, Elevator Bolt Fasteners. Stainless Steel Bolt Fastners; ASTM A193 Gr 304, ASTM A193 Gr 304L, ASTM A193 Gr 316, ASTM A193 Gr 316L, ASTM A193 Gr 309, ASTM A193 Gr 310, ASTM A193 Gr 310S, ASTM A193 Gr 317, ASTM A193 Gr 317L, ASTM A193 Gr 321, ASTM A193 Gr 321H, ASTM A193 Gr 409, ASTM A193 Gr 410, ASTM A193 Gr 430, ASTM A193 Gr 446. Aesteiron provides a broad range of¿¿Flange Hex Nut¿¿that efficiently increases the life of automobiles.¿¿Flange Hex Nut Featurers¿¿are corrosion resistance, low maintenance, durability, high strength and Wear & tear resistance. Our range of Hex Flange Nuts is highly demanded in different industries & sectors, which includes automobile and automotive. Stainless Steel Bolts; ASTM A193 Gr 304, ASTM A193 Gr 304L, ASTM A193 Gr 316, ASTM A193 Gr 316L, ASTM A193 Gr 309, ASTM A193 Gr 310, ASTM A193 Gr 310S, ASTM A193 Gr 317, ASTM A193 Gr 317L, ASTM A193 Gr 321, ASTM A193 Gr 321H, ASTM A193 Gr 409, ASTM A193 Gr 410, ASTM A193 Gr 430, ASTM A193 Gr 446. Aesteiron provides a superior quality of Forged Bolt are made from premium quality raw materials and precision engineered to met clients specific requirements. 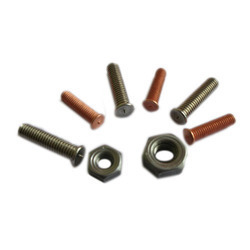 We have wide range of nuts, bolts, washers & screws that are used in every industry whether it is paper, electrical, electronic, thermocol, sweing machine, railways, ordinance & others as per specification given by the client. Stainless Steel Forged Bolt; ASTM A193 Gr 304, ASTM A193 Gr 304L, ASTM A193 Gr 316, ASTM A193 Gr 316L, ASTM A193 Gr 309, ASTM A193 Gr 310, ASTM A193 Gr 310S, ASTM A193 Gr 317, ASTM A193 Gr 317L, ASTM A193 Gr 321, ASTM A193 Gr 321H, ASTM A193 Gr 409, ASTM A193 Gr 410, ASTM A193 Gr 430, ASTM A193 Gr 446. 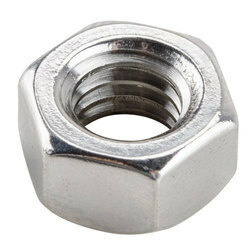 Aesteiron Steels is Hex Nuts Manufacturers & Suppliers in India. Stainless Steel I Bolt; ASTM A193 Gr 304, ASTM A193 Gr 304L, ASTM A193 Gr 316, ASTM A193 Gr 316L, ASTM A193 Gr 309, ASTM A193 Gr 310, ASTM A193 Gr 310S, ASTM A193 Gr 317, ASTM A193 Gr 317L, ASTM A193 Gr 321, ASTM A193 Gr 321H, ASTM A193 Gr 409, ASTM A193 Gr 410, ASTM A193 Gr 430, ASTM A193 Gr 446. Aesteiron is engaged in manufacturing & supplying an exclusive range of Mild Steel Hex Nuts. In order to meet the demands of our estimated clients. 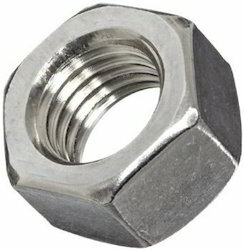 Aesteiron Steels is providing a wide range of Mild Steel Nuts. It is highly appreciated by the customers for its high durability, sturdiness & efficient performance. 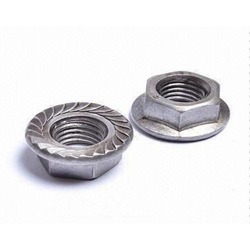 Mild Steel Nuts Features are rust resistant, precise design & accurate dimension. Aesteiron Steels is engaged in¿¿Square U Bolt Manufacturer & Suppliers. We provide¿¿Square U Bolt which meets our customers expectations. We also provide different range of bolts such as¿¿U-Bolt, Anchor Bolt, Carriage Bolt, Hex Bolt, Lag Bolt, J Bolt, Hanger Bolt, Elevator Bolt. 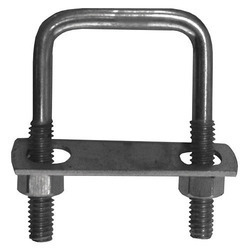 Square U Bolt Features; Optimum durability, High strength, Dimensional accurate. Stainless Steel Square U Bolt; ASTM A193 Gr 304, ASTM A193 Gr 304L, ASTM A193 Gr 316, ASTM A193 Gr 316L, ASTM A193 Gr 309, ASTM A193 Gr 310, ASTM A193 Gr 310S, ASTM A193 Gr 317, ASTM A193 Gr 317L, ASTM A193 Gr 321, ASTM A193 Gr 321H, ASTM A193 Gr 409, ASTM A193 Gr 410, ASTM A193 Gr 430, ASTM A193 Gr 446. 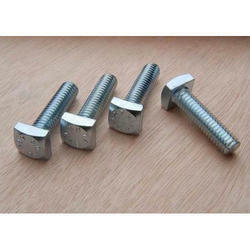 Aesteiron is Stud Bolts Manufacturers & Suppliers. 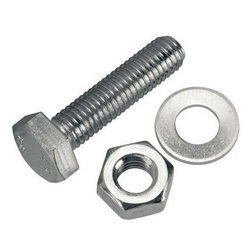 Stud Bolts is also known as bolting material or fasteners. 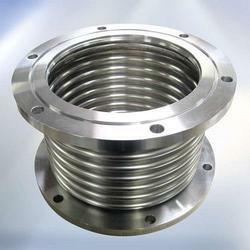 Bolting is the term use to tighten or create the flange joint connection. 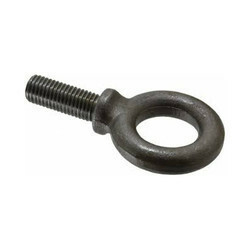 Stub bolt has thread on full lengths or at both ends. It has three components if washers are not used. And if washer is used than become five components. 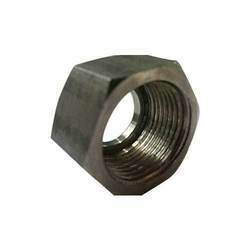 Sometimes additional nuts are used for hydraulic tensioning with larger size stud. The length of stub bolts should be enough to cover the entire nut plus 1.5 to 3 threads exposed. Stainless Steel Stud Bolts; ASTM A193 Gr 304, ASTM A193 Gr 304L, ASTM A193 Gr 316, ASTM A193 Gr 316L, ASTM A193 Gr 309, ASTM A193 Gr 310, ASTM A193 Gr 310S, ASTM A193 Gr 317, ASTM A193 Gr 317L, ASTM A193 Gr 321, ASTM A193 Gr 321H, ASTM A193 Gr 409, ASTM A193 Gr 410, ASTM A193 Gr 430, ASTM A193 Gr 446. 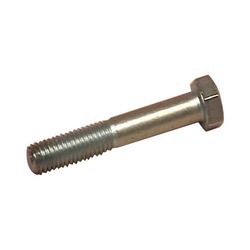 T Bolt is also referred as a T Slot Bolt, it is a threaded fastener used in a machines slot for holding.¿¿T Bolt are often made from steel, with their strength described in either grade or class. It may also include a coating, such as black oxide, for corrosion resistance or other benefits including lubricity. Stainless Steel T Bolt; ASTM A193 Gr 304, ASTM A193 Gr 304L, ASTM A193 Gr 316, ASTM A193 Gr 316L, ASTM A193 Gr 309, ASTM A193 Gr 310, ASTM A193 Gr 310S, ASTM A193 Gr 317, ASTM A193 Gr 317L, ASTM A193 Gr 321, ASTM A193 Gr 321H, ASTM A193 Gr 409, ASTM A193 Gr 410, ASTM A193 Gr 430, ASTM A193 Gr 446. Aesteiron Steels are Thread Inserts manufacturers & suppliers. Thread inserts are used to quickly repair stripped, damaged or worn out threads. Thread inserts are easy to install & remove. Stainless Steel Thread Inserts; ASTM A193 Gr 304, ASTM A193 Gr 304L, ASTM A193 Gr 316, ASTM A193 Gr 316L, ASTM A193 Gr 309, ASTM A193 Gr 310, ASTM A193 Gr 310S, ASTM A193 Gr 317, ASTM A193 Gr 317L, ASTM A193 Gr 321, ASTM A193 Gr 321H, ASTM A193 Gr 409, ASTM A193 Gr 410, ASTM A193 Gr 430, ASTM A193 Gr 446. Carbon Steel Thread Inserts; ASTM A307 Gr A, ASTM A307 Gr B.
Aesteiron Steel is U Bolt Manufacturers & Suppliers. 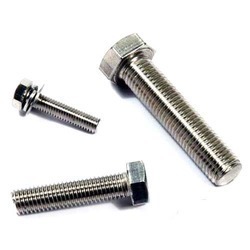 U Bolt is a bolt in the shape of letter "U" with screw threads on both ends. It is primarily used to support pipework, pipes through which fluids & gas passes. U bolt is described by the size of pipe it is supporting to. It is also used to hold ropes together. Now U Bolt are used for any kind of tubing / round bar, then a more convenient measurement system need to be used. Long Tangent U Bolt, Round U Bolt, Square U Bolt, Slant U Bolt. Stainless Steel U Bolts; ASTM A193 Gr 304, ASTM A193 Gr 304L, ASTM A193 Gr 316, ASTM A193 Gr 316L, ASTM A193 Gr 309, ASTM A193 Gr 310, ASTM A193 Gr 310S, ASTM A193 Gr 317, ASTM A193 Gr 317L, ASTM A193 Gr 321, ASTM A193 Gr 321H, ASTM A193 Gr 409, ASTM A193 Gr 410, ASTM A193 Gr 430, ASTM A193 Gr 446. Aesteiron is the supplier of Expansion Joints. It is a joint in pipes which can cope when the pipes become bigger because of an increase in heat. Depending on the stress of the tubing due to temperature, length & pipe specifications, one or more expansion joint may be included in each tubing. The corrugated expansion joint used in the piping has the added advantage that it can absorb lateral movement. It is a joint in pipes which can cope when the pipes become bigger because of an increase in heat. 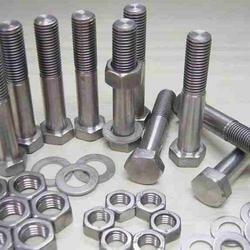 We Aesteiron Steels LLP, are leading manufactures & suppliers of Fasteners. Aesteiron is the supplier of Flange Connector. It is used to allow safe & easy connections between process lines & instruments. Aesteiron Steels LLP is one of the leading manufacturers, suppliers and exporters of Hexagonal Socket Bolt. Stainless Steel:-304, 304L, 304LN, 305, 308, 309, 309S, 310, 310L, 310S, 312, 314, 316, 316CB, 316F, 316H, 316L, 316LN, 316Ti, 317, 318, 318LN, 321, 321H, 329, 330, 347. Aluminium:- 1100, 1145, 1350, 2011, 2017, 2024, 2219, 3003, 5005, 5052, 5083, 5063, 5456, 6061, 6063, 6262, 6042, 7050, 7075. Alloy Steel:- ASTM A 182 F5, F9, F11, F12, F21, F22 & F91. Aesteiron is the supplier of Reducing Unions. It is a two pieces of tubing of different ODs. There Internal reducing unions, External reducing unions, External/internal reducing unions, 1/16" to 1/32" internal/external reducing union. 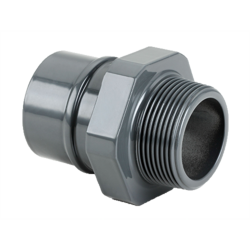 Aesteiron is the supplier of Screw Fittings. It is available in various sizes & specifications. Aesteiron offers a range of Square Neck Bolt, which are produced by using finest alloy steel, carbon steel, stainless steel & nickel alloy material that we procure from reliable vendors of the industry. It is been used for application in construction and earth moving machines in different industries. We Aesteiron Steels LLP, are one of the Leading, manufactures & suppliers of Stainless Steel Fasteners. We Aesteiron Steels Pvt Ltd, are one of the Leading, manufactures & suppliers of Stainless Steel Hex Nut. 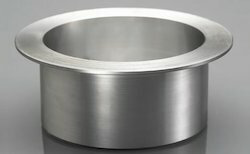 Aesteiron Steels Pvt Ltd is one of the leading manufacturers, suppliers and exporters of Stainless Steel Stub End. Aesteiron Steels is the supplier of Steel Angles. It is the most basic type of roll formed steel. They are formed by bending a single angle in a piece of steel. 90 degree angle is the most common type of steel angle. Steel Angle is in 'L' shaped & the legs of can be equal or unequal in length. Steel angles are used for various purposes in a number of industries. 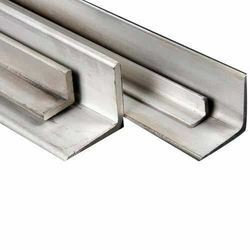 And framing is one of the most common uses for steel angles, but it is also used for brackets, trim, reinforcements etc. Stainless Steel Angle; ASTM / ASME A/SA 182 F 304, 304L, 304H, 309S, 309H, 310S, 310H, 316, 316TI, 316H, 316L, 316LN, 317, 317L, 321, 321H, 347, 347H, 904L. Aesteiron is the supplier of Straight Union. It is available in various sizes & specifications. It is alternative to coupling. Union rely upon their own nut to create a seal between the pipe ends. this makes it perfect choice for connecting two fixed pipes & make future repairs that much easier. 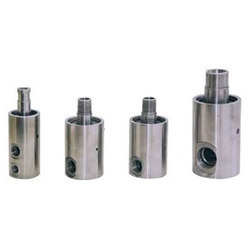 Swivel joints for a broad range of uses in the chemical, petroleum, petrochemical, refining, mining, distilling, brewing, ink and paint industries, as well as farm irrigation and fertilizing. Design, plant and maintenance engineers uses. Swivel joints in flexible piping systems, loading arms, hose reels, sewer rodding and wastewater treatment equipment, and various types of process machinery. They also use our swivel joints in machine tool coolant transfer, drum filling applications, and in a variety of in-plant fluid and dry bulk transfer applications. 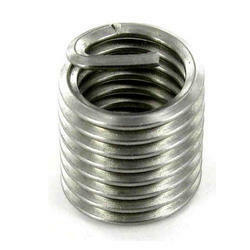 We are one of the leading trader and supplier of Threaded Inserts. Aesteiron offer a wide range of unequal cross. 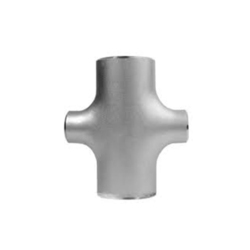 Unequal Cross features are accurate tensile strength, corrosion resistant, abrasion resistant & excellent finish. 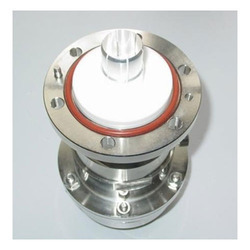 It is suitable for use in very high as well as in low temperature. It find application across diverse industries, as well owing to their compliance to industry defined standards. We are one of the leading trader and supplier of Weld Fastener. 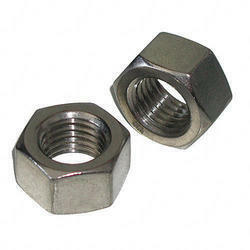 Aesteiron Steel is Hexagonal Nut Manufacturers & Suppliers. It is a small metal block with internal screw thread to be fitted onto a bolt. 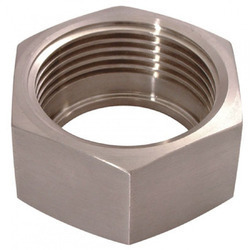 Stainless Steel Hexagonal Nut; ASTM A193 Gr 304, ASTM A193 Gr 304L, ASTM A193 Gr 316, ASTM A193 Gr 316L, ASTM A193 Gr 309, ASTM A193 Gr 310, ASTM A193 Gr 310S, ASTM A193 Gr 317, ASTM A193 Gr 317L, ASTM A193 Gr 321, ASTM A193 Gr 321H, ASTM A193 Gr 409, ASTM A193 Gr 410, ASTM A193 Gr 430, ASTM A193 Gr 446. 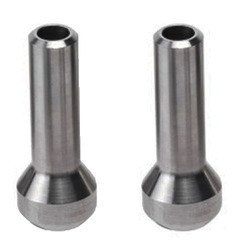 Aesteiron is the supplier of Male Threaded Adapter. 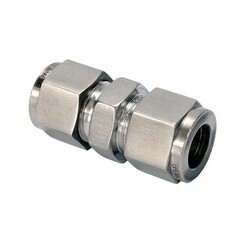 Male Threaded Adapter are designed to join a female connection directly to another size or type of connection without the need of an additional coupling. 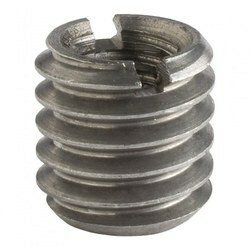 We Aesteiron Steels Pvt Ltd, are one of the Leading, manufactures & suppliers of Socket Head Bolts. Standard:- ASTM A 105/A694/ A350 LF3/A350 LF2. Grades & Specifications:- ASTM / ASME SB 111 UNS NO.C 10100, C 10200, C 10300, C 10800, C 12000, C 12200, C 70600, C 71500. Aesteiron Steels Pvt Ltd is one of the leading manufacturers, suppliers and exporters of Stub Ends. Aesteiron Steel is the supplier of Swaged Nippolets. It is been made by a superior material. Available in various sizes & specifications. We Aesteiron Steels Pvt Ltd, are one of the Leading, manufactures & suppliers of Steel Bolt.